the obsessive imagist | art, design, life: AND THE WINNER IS . . . . 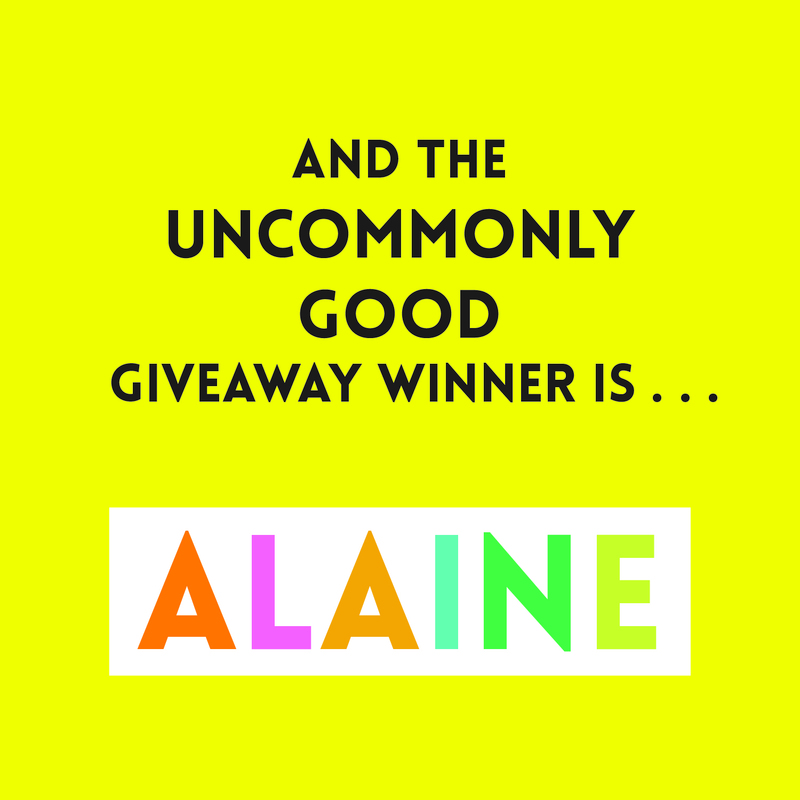 I am happy to report that the winner of the $125 Uncommon Goods gift certificate is Alaine! Alaine, I will be sending you an email shortly about how to collect your winnings. Thanks to all who entered! More fun posts, features and giveaways will be coming your way in the near future.